We tie our custom Bonefish flies to order, so please contact Darren to enquire on current waiting time if your order is urgent. ​Current wait time is approx 6-8 weeks. 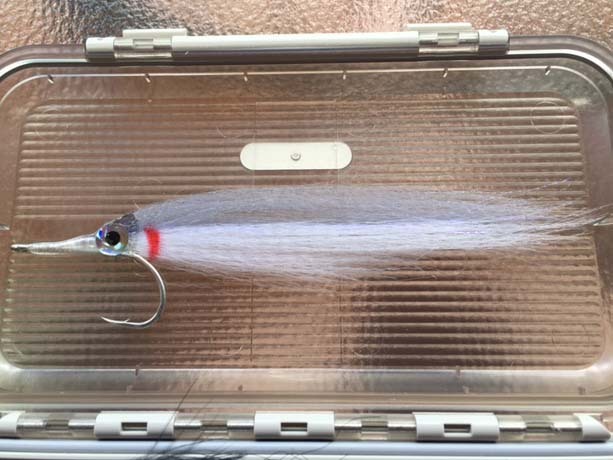 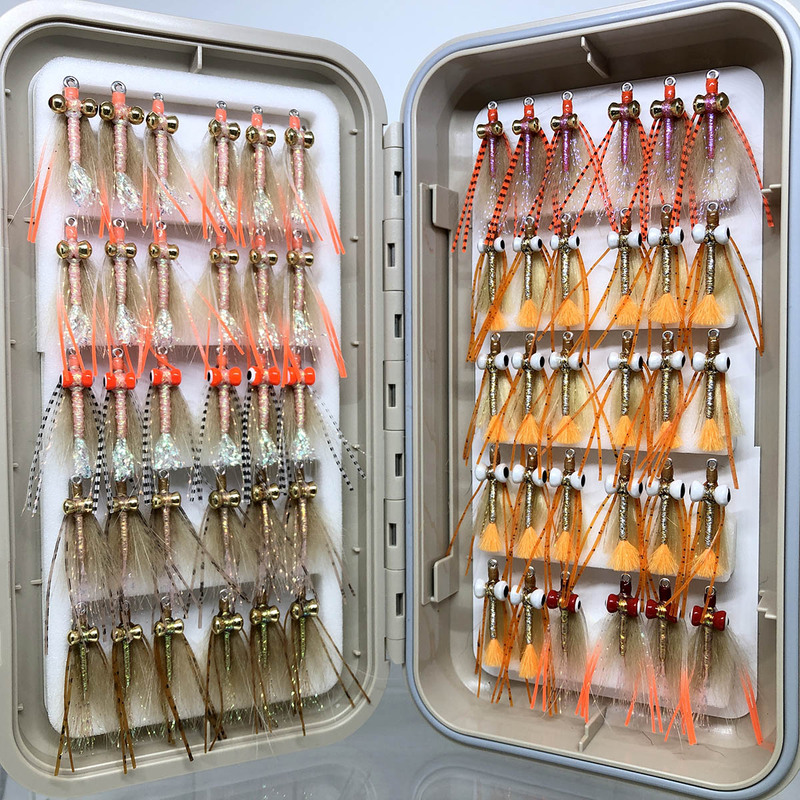 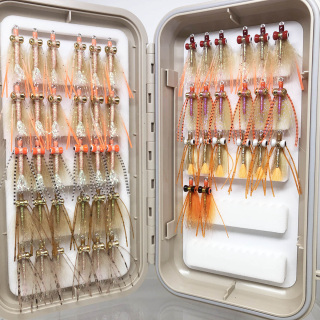 The Pacific 50 Bonefish Box has the perfect selection of 50 flies to cover Bonefish on any of the Pacific Islands like Aitutaki, Anaa Atoll or New Caledonia. 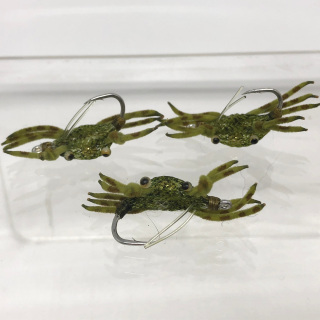 The broad range of hooks and eyes used will cover all depths, but focuses predominately on mid-shin to thigh deep fishing that is experienced on these locations. 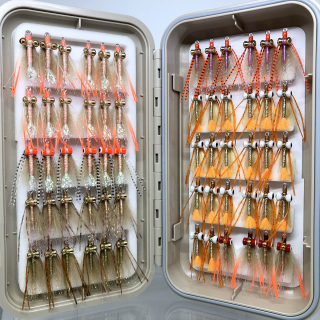 Comes with a waterproof CF-3555 flybox. 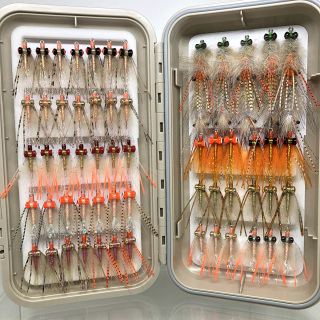 This box is tied to order, and the selection can be modified to suit your requirements. The Aitutaki Big Boy Box has the perfect selection of 60 flies to cover Bonefish on Aitutaki, and is loaded with the gun patterns that Aitutaki guides like Itu Davey normally recommend (e2sway). 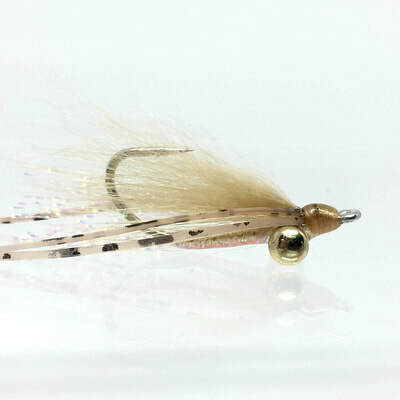 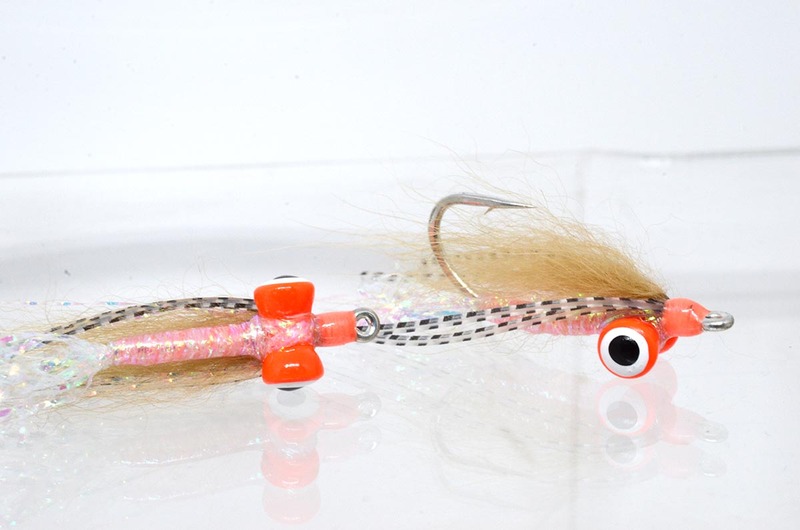 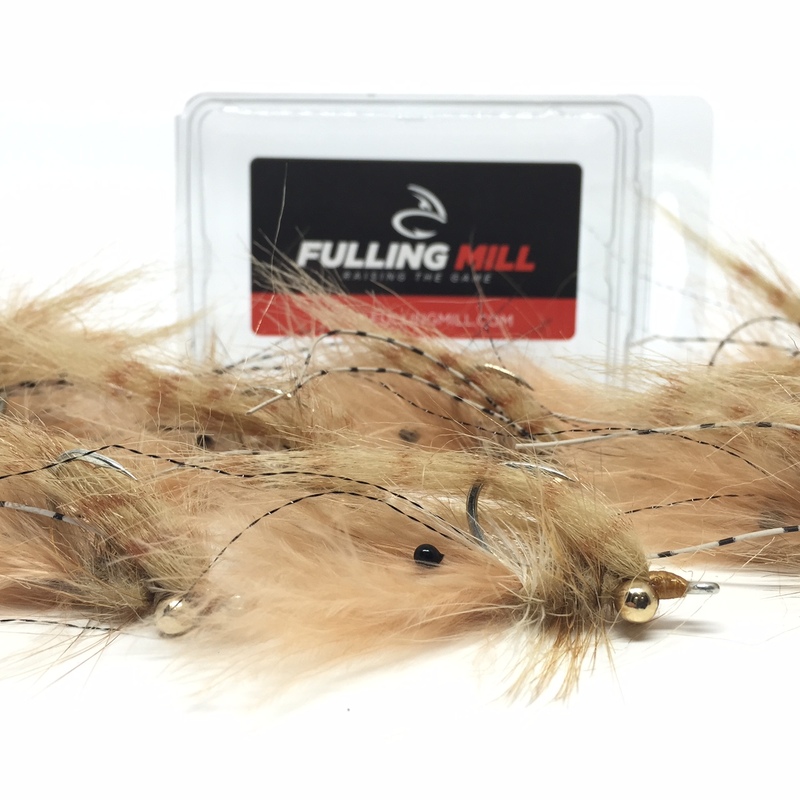 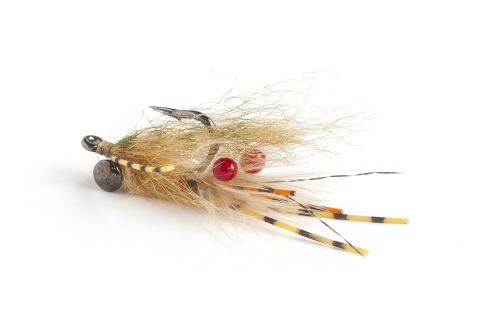 This mix has both lead and brass eyes, and is ideal for both flats wadefishing, and fishing from a boat in deeper water. 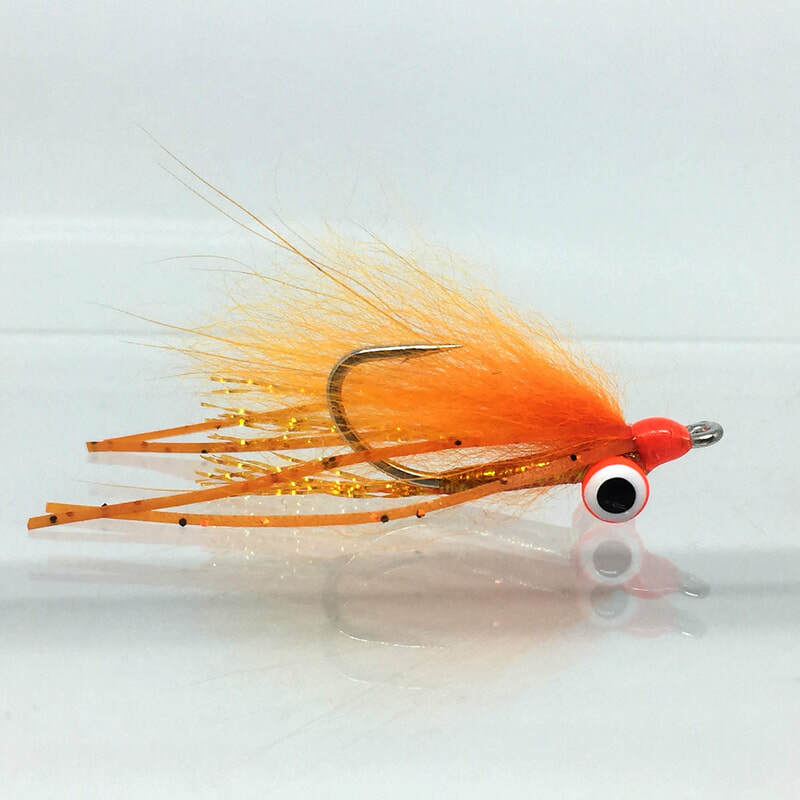 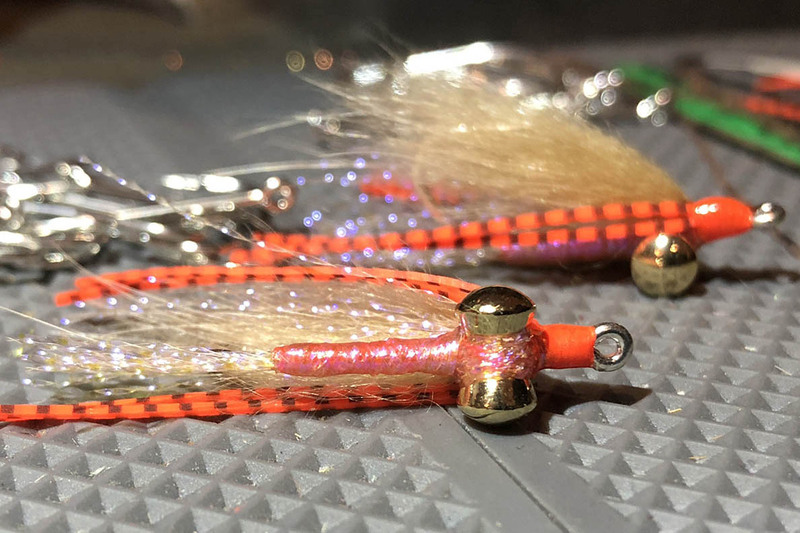 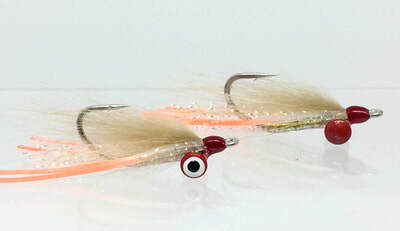 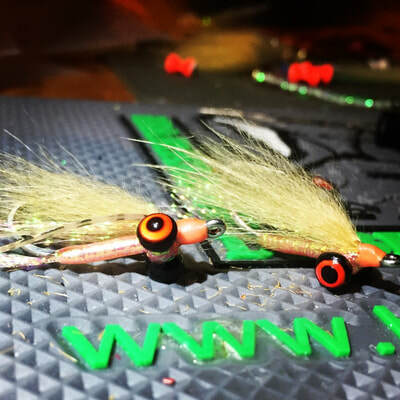 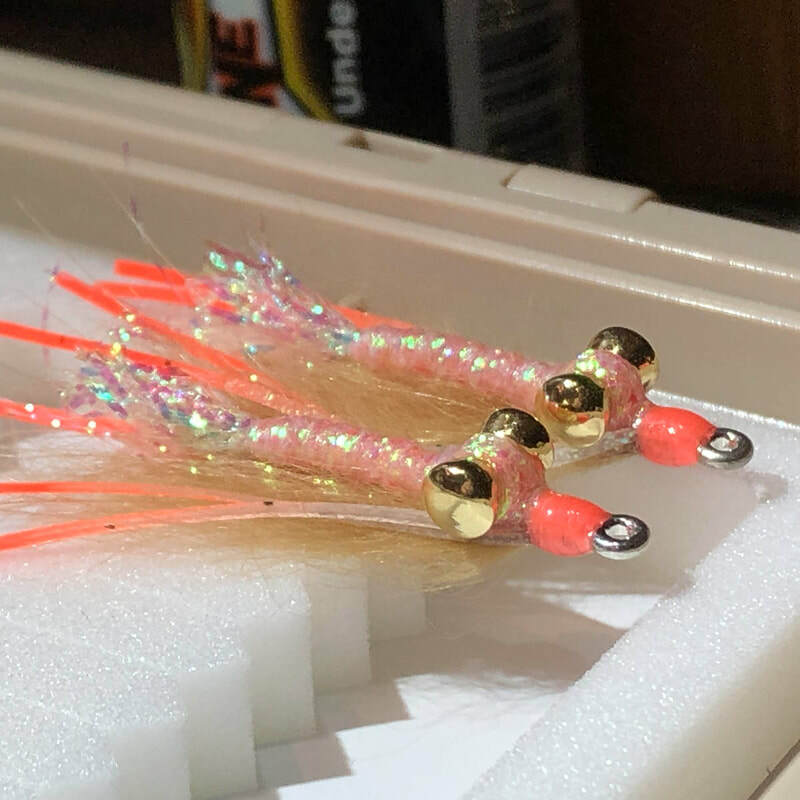 The broad range of eyes used will cover all depths, and all flies are tied on #4 Gamakatsu SL11-3h hooks to cope with the BIG fish found in the Aitutaki Lagoon. 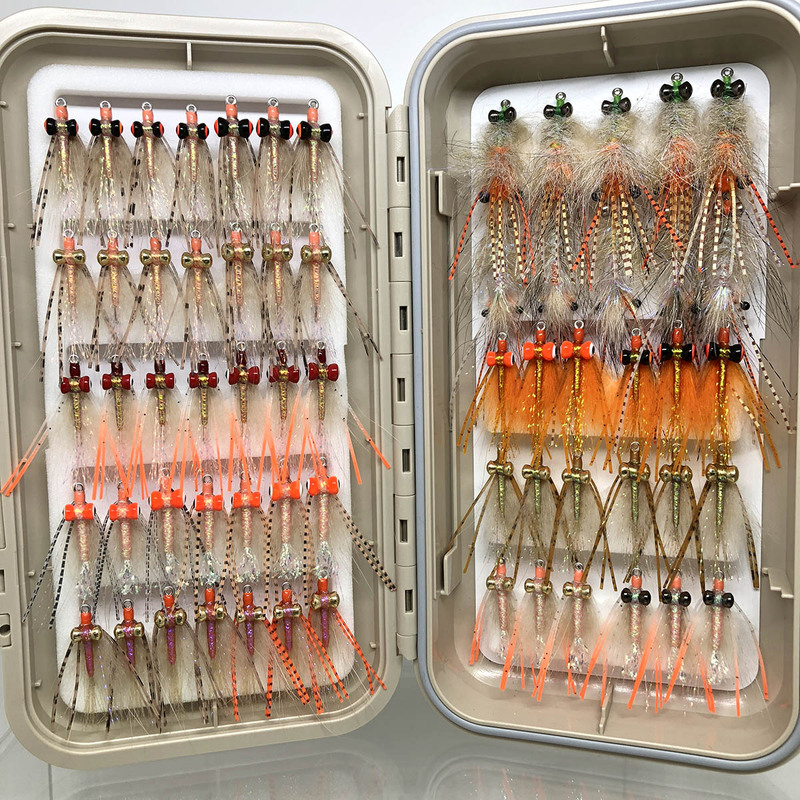 The flies come in a WaterproofCFGS-3555 Flybox. 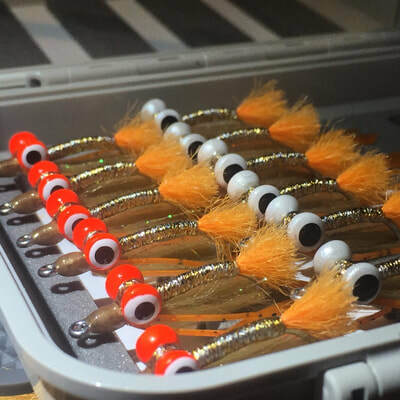 The Aitutaki Big Boy Box has the perfect selection of 64 flies to cover Bonefish on Aitutaki, and has all the gun patterns that Aitutaki guides like Itu Davey normally recommend (e2sway). 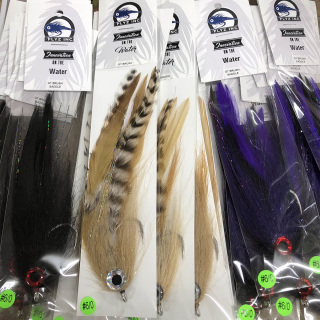 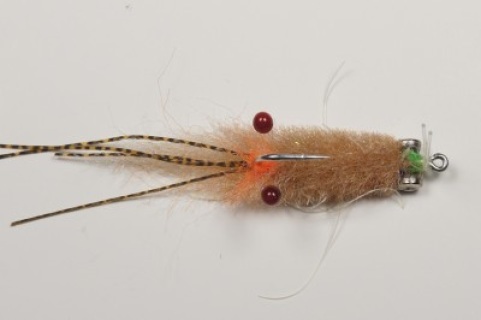 There are 5 Squish's Shrimp in this selection tied on bonefish hooks, and this is one of the few ways they can be purchased. 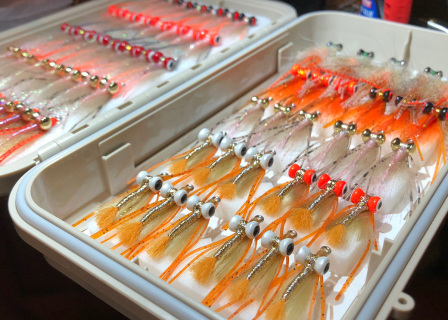 The Pacific Big Boy Box #2 has the perfect selection of 58 flies to cover Bonefish on any of the Pacific Islands like Aitutaki, Anaa Atoll or New Caledonia. 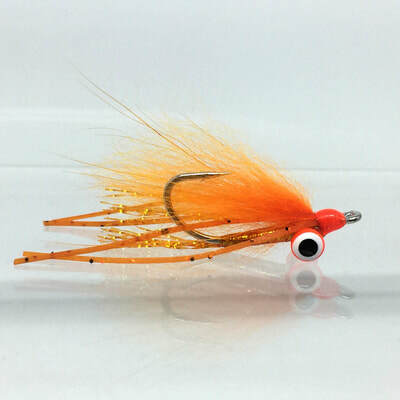 This mix is has brass eyes. The broad range of hooks and eyes used will cover all depths, but focuses predominately on mid-shin to thigh deep fishing that is experienced at these locations. 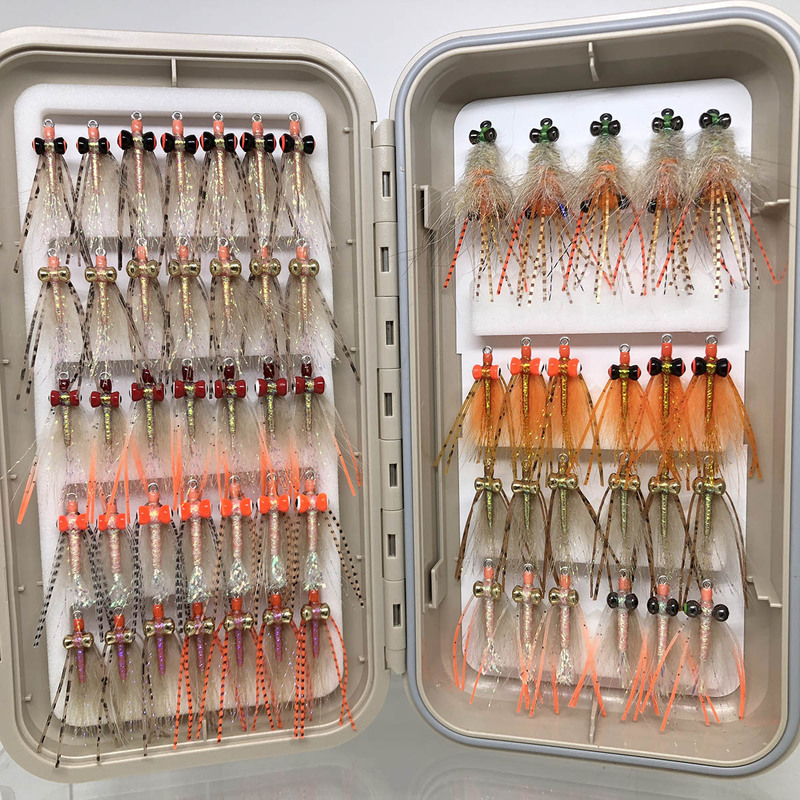 There are 5 Squish's Shrimp in this selection, and this is one of the few ways they can be purchased. 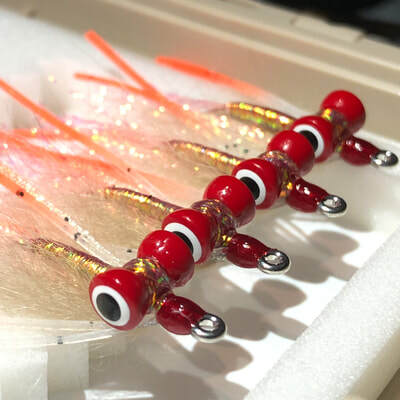 These are on special hooks for Triggerfish. 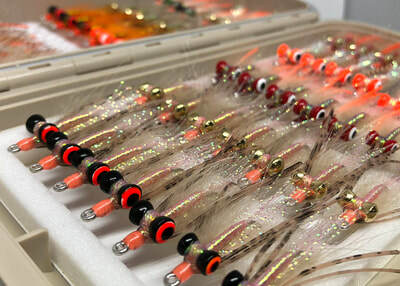 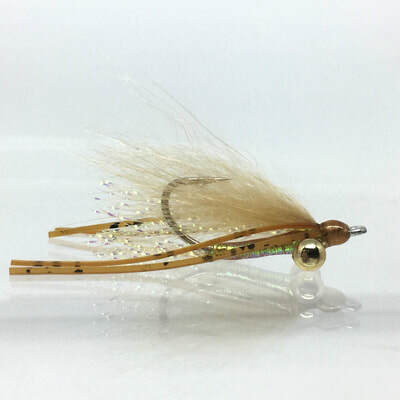 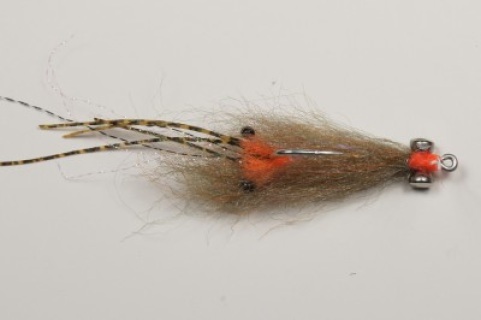 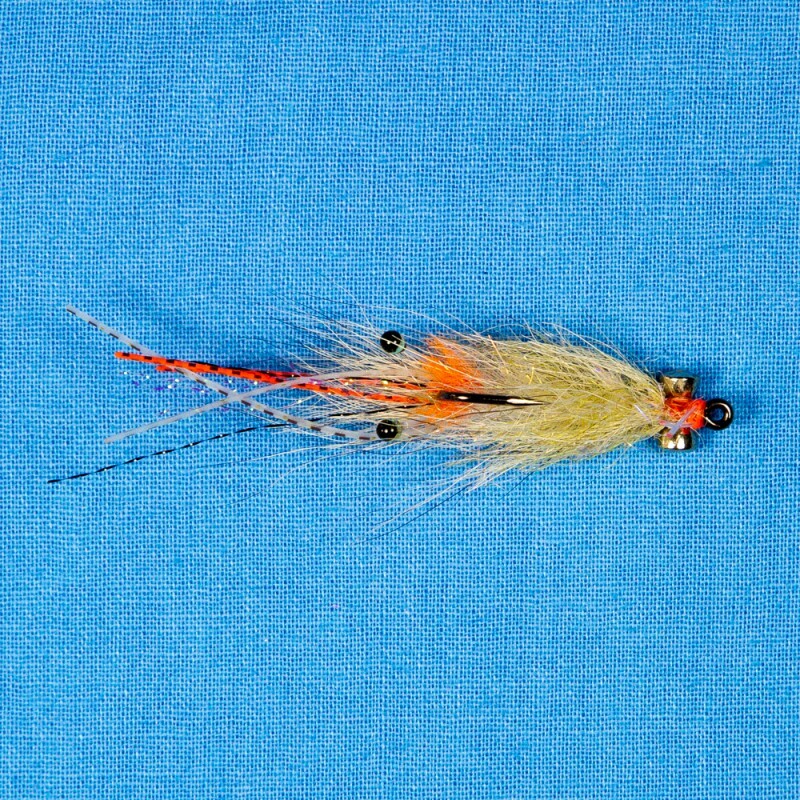 The Pacific Big Boy Box #3 is a full box of 63 flies to cover Bonefish on any of the Pacific Islands like Aitutaki, Anaa Atoll or New Caledonia. 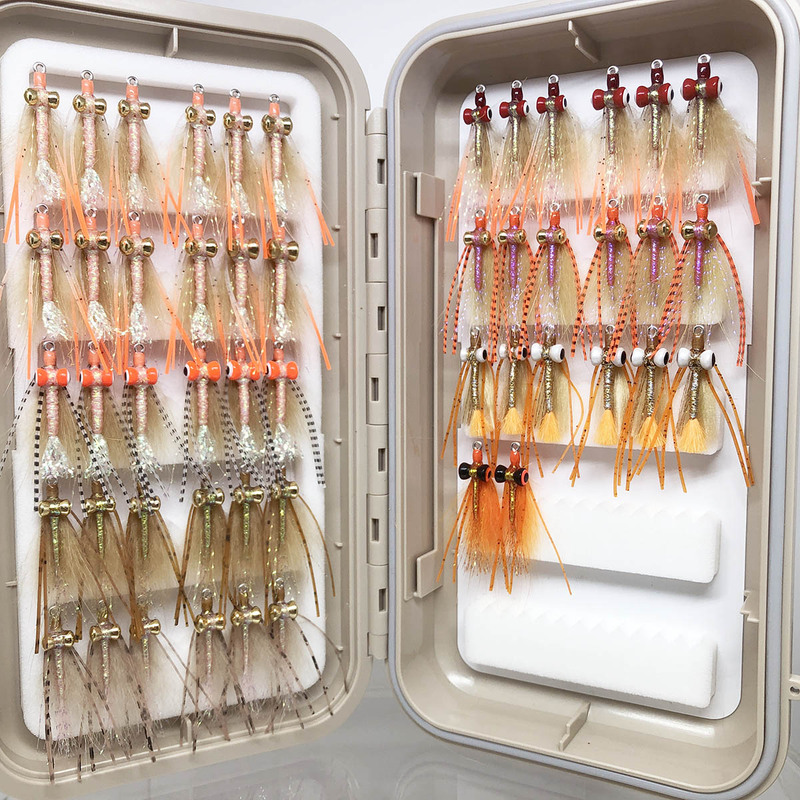 This selection is the same as Box #2, but has 5 Coyote Spawning Shrimp added to complete the box. 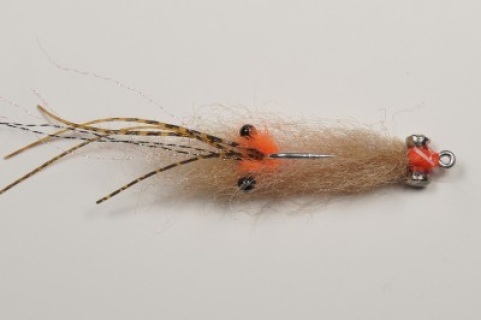 This mix is has brass eyes. 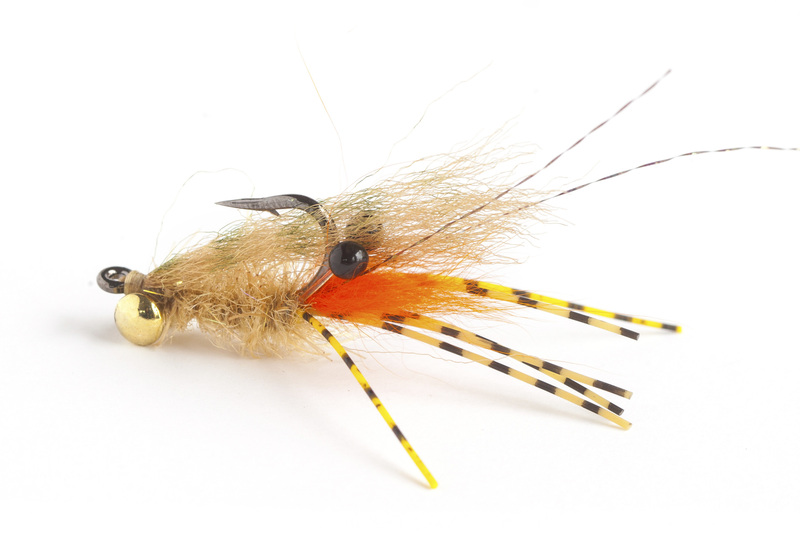 The Alphlexo Crab was developed in the Seychelles, but has been smashing it all over the globe. It is eagerly eaten by all kinds of fish including Permit, Blue Bastards, Triggers, Bonefish, along with and a host of other species. 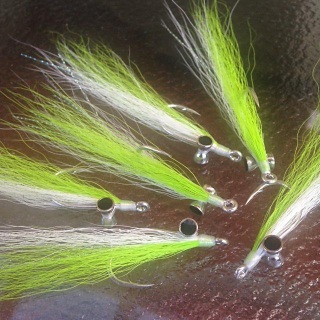 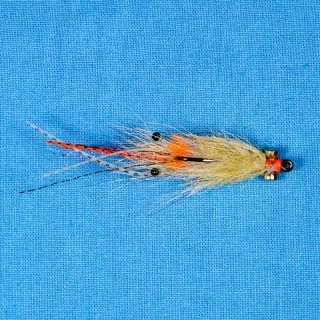 Tied for those monster Seychelles GT's, these will catch fish anywhere.